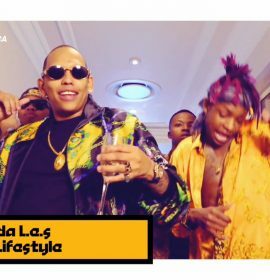 Da L.E.S – Slam Dunk ft. YoungstaCPT. Slam Dunk is the new single by Da L.E.S off the Hall of Fame 2 project released earlier this year. 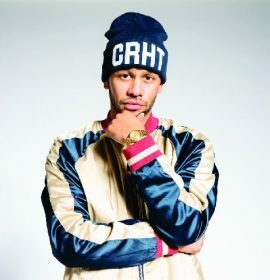 Slam Dunk features Western Cape rapper YoungstaCPT. Slam Dunk is the 10th track off the impressive project and has since been promoted with a clean visuals. Check on it!